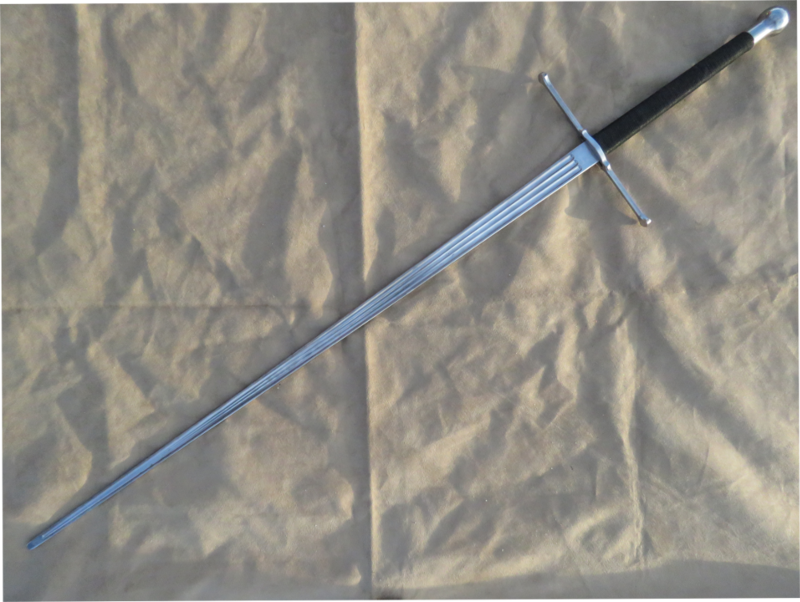 This is our HEMA Tournament Feder, it has amazing presence in the bind and moves great! It is approved for the Longpoint tournament and we can customize it for you. 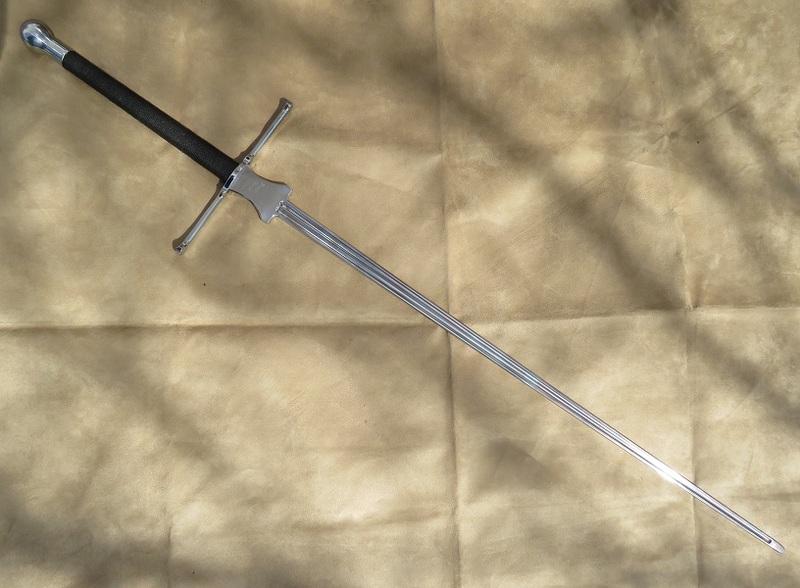 This is our Blunt Training Sword. It is approved for Longpoint tournament and has several customizable options. This is our Greatsword. 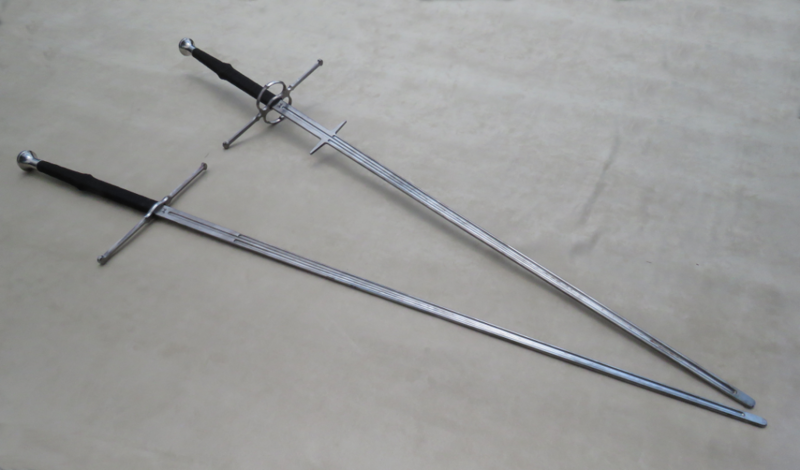 It comes in two versions, with parrying hooks or a straight blade.